Versatile double hung window replacements installed by Next Door & Window’s dependable team of specialists can be a great addition to any home in Naperville, Illinois, or the nearby communities. 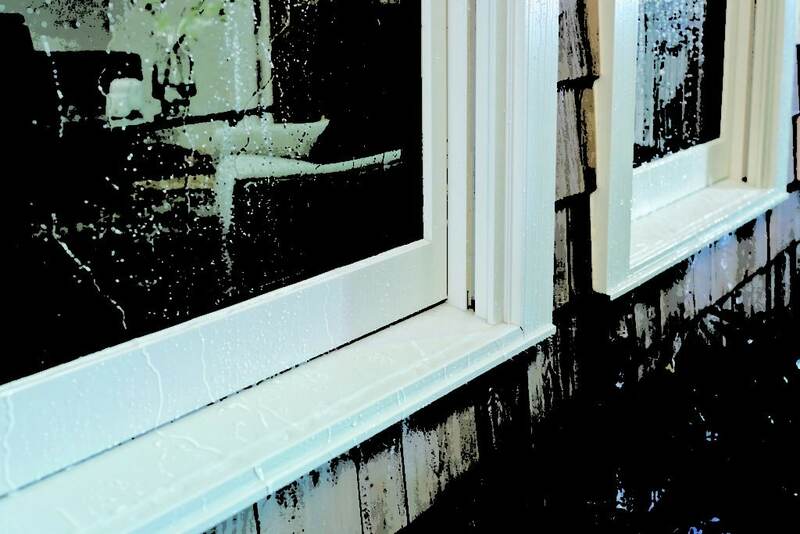 Equipped with revolutionary multi-point locking systems, high-performance glass, and durable frames in your choice of fiberglass, vinyl, or wood, our double hung vinyl replacement windows are second to none. 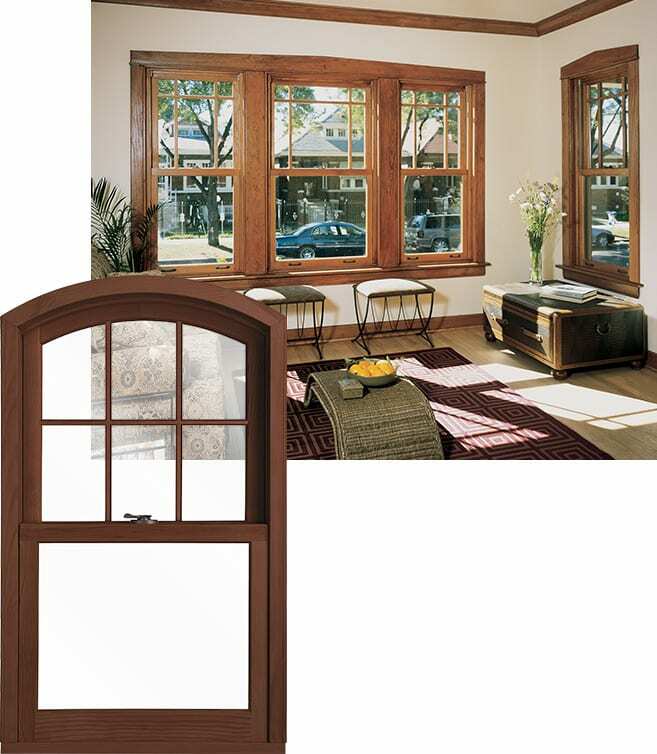 This allows you to lock your new double hung window upgrades into place while they are opened slightly so that your home can safely benefit from refreshing outdoor air even when you are at work or running errands. This state-of-the-art feature provides enhanced structural performance for increased longevity and the elimination of pesky air drafts. Our windows come with several Low-E glass coatings to choose from that will help keep your home at the desired temperature year-round. Next Door & Windows’ double hung window replacements – and all other window offerings – come backed by a five-year workmanship warranty that provides peace of mind for years to come. Plus, the attention to detail and professionalism exhibited by our installation team is exemplified by several honorable recognitions we have earned over the years, including the Best of Houzz Service Award, as well as several GuildQuality Guild Master Awards. For more information about having double hung window upgrades installed at your residence in Naperville, IL, or any of the surrounding areas, contact Next Door & Window today. Be sure to ask our friendly sales representative about the convenient payment options we offer.